You’ve invested hundreds, maybe even thousands, in top of the line equipment. At Hard Cases, we understand that sometimes your most valuable tools come in the smallest packages. Whether you need to protect your iPhone, Go Pro, or a high tech instrument, you can count on our line of small Nanuk cases to keep your valuables safe in transit, and ready to use on site. Need to keep desert dust off of your wide angle lens for an upcoming landscape shoot? Trust Nanuk’s dustproof IP6x Rated technology to keep your lenses safe from even the most extreme conditions. Trekking through a violent desert storm? Staying in a sandy beachside bungalow? 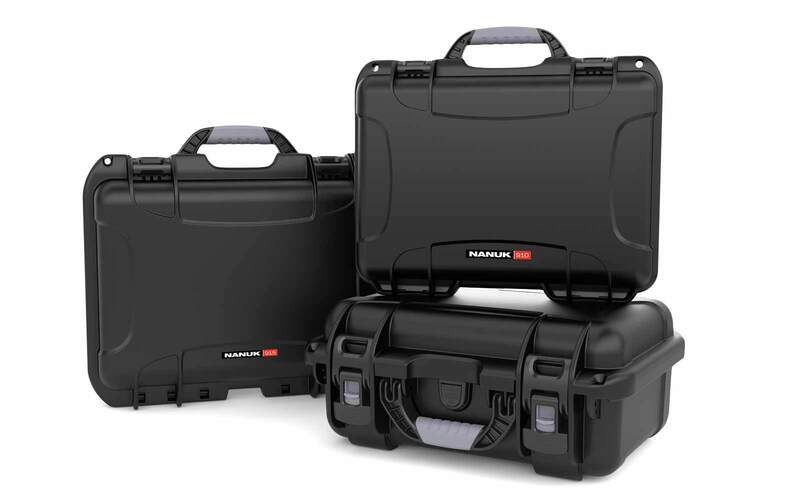 With our line of small Nanuk cases, everything you capture will stay tack sharp. Want to keep your expensive electronics safe from ocean spray or heavy rain? 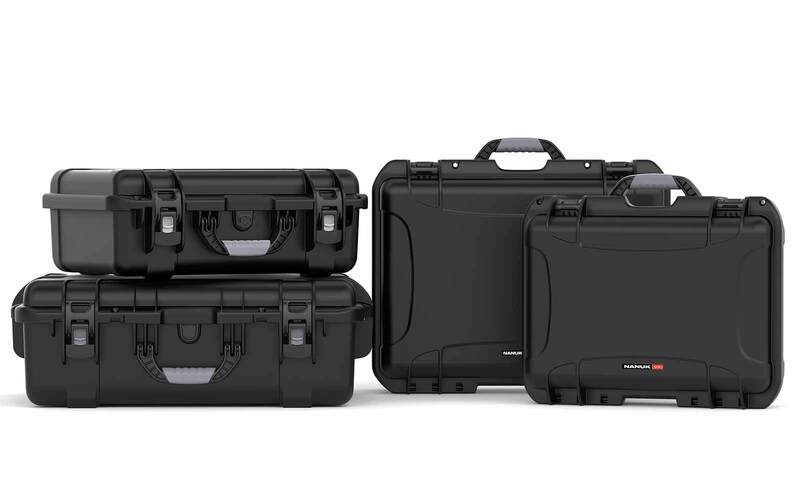 All of our small cases deliver IPX7 watertight construction designed to resist deformation and fatigue, so your devices will be ready to use, no matter the conditions. 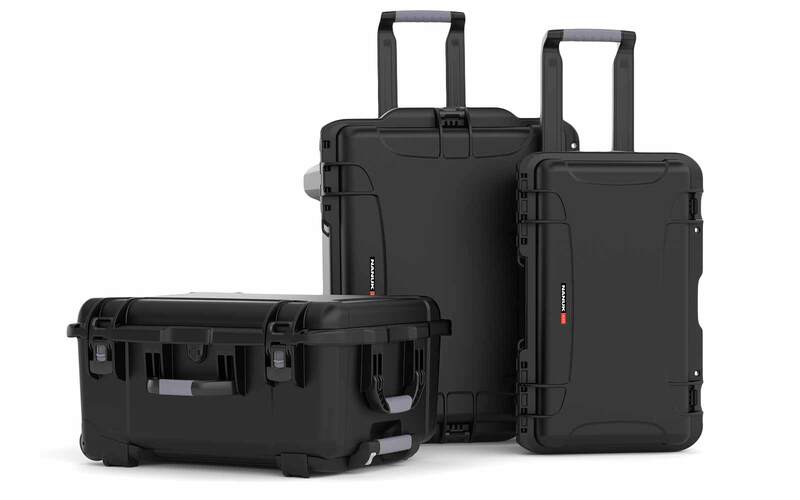 Or… are you just looking for a lockable shockproof case that can take the beating of an international airport? Nanuk cases are designed to ensure that, once you lock your device away, you and only you can access it! Fully customizable protective interior options, allowing you to travel thousands of miles without your devices moving an inch. Impact resistant lightweight NC-7 Resin, built to keep your luggage light, and your devices safe. A PowerClaw latching system built for complete security. Once it’s closed, it will stay that way. 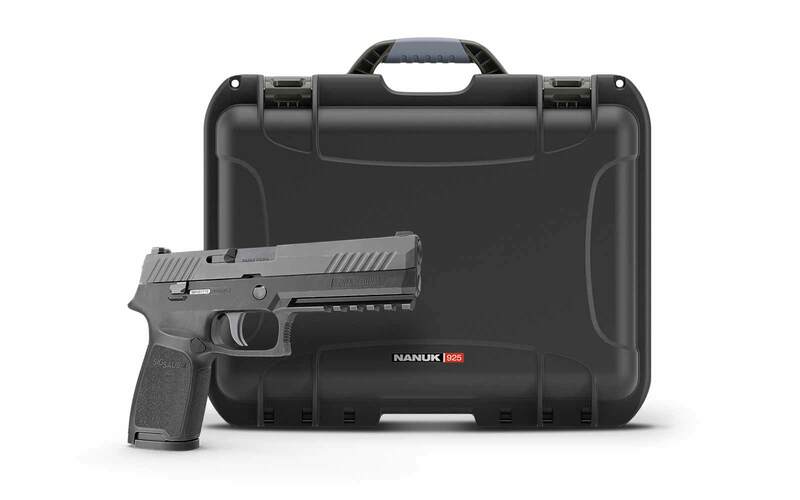 Our small line is perfect for transporting phones, tablets, small computers, small cameras, assorted electronics sensitive documents, handguns, and other accessories. With fully customizable pick-N-pluck pre-scored foam, you can adapt our protective cases to any of your stowing needs. 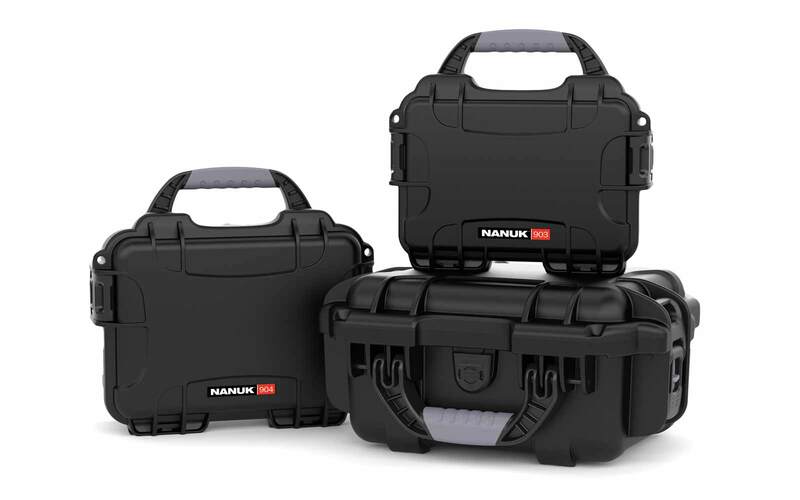 Our Nanuk cases won’t just keep your devices safe, they’ll keep you comfortable. 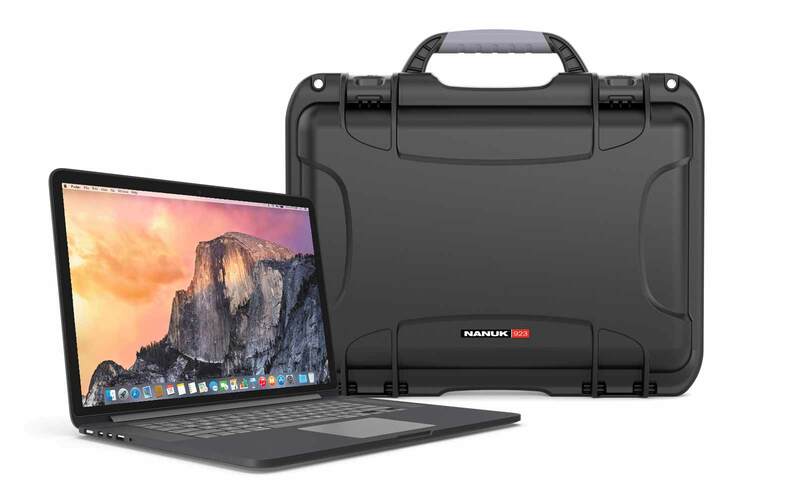 With the purchase of a Nanuk case, you’ll receive a comfortable ergonomic handle, and lightweight construction, ensuring that all our your gear will be portable and easy to carry. Your small devices deserve big protection! Choose from 6 small storage sizes to keep your valuable gear running smoothly for years to come. 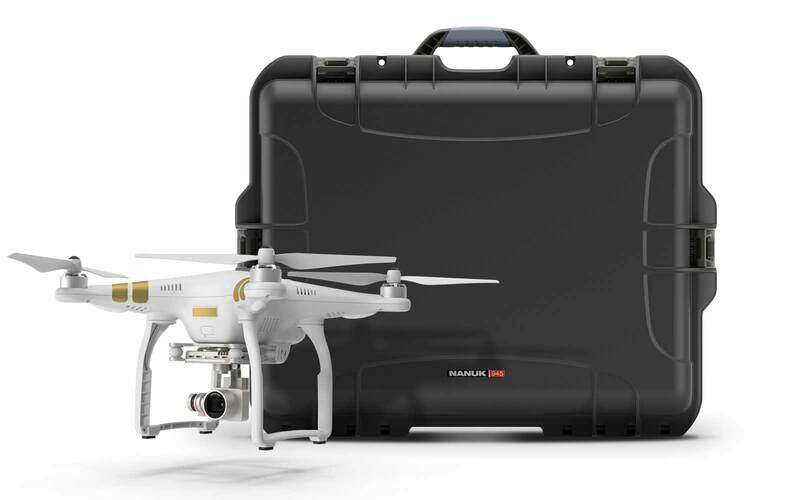 Available Models Include: Nanuk 903, Nanuk 904, Nanuk 905, Nanuk 910, Nanuk 910 DJI Osmo, and the Nanuk 910 GoPro. 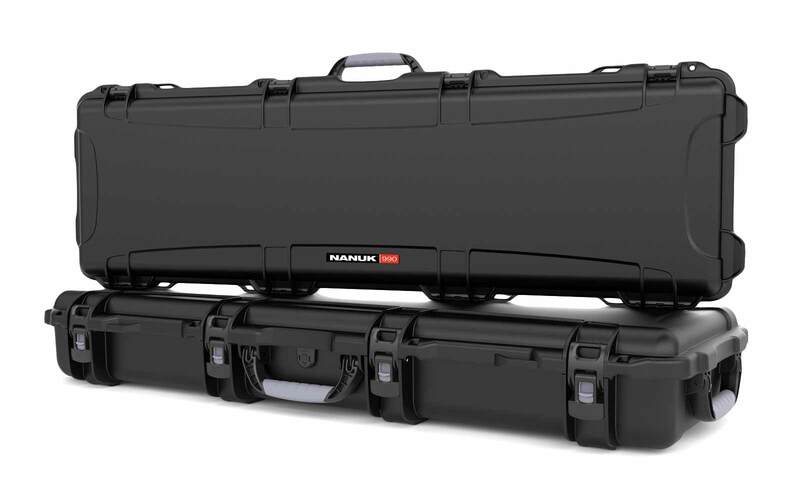 Our cases are the best insurance you can buy for your expensive camera gear, sensitive instruments, precision tools, and high-value intellectual property. You’ve invested in the best. Protect it with the best. To protect larger valuables, click here to explore multiple sizing options.